I think we can all agree that we're living in the future and the age of technology. We're also living in a time of change. @nathaliegebert and @lukasstoever responded to this by creating @href_zine, a publication on technologies, xyber*feminism and net cultures. 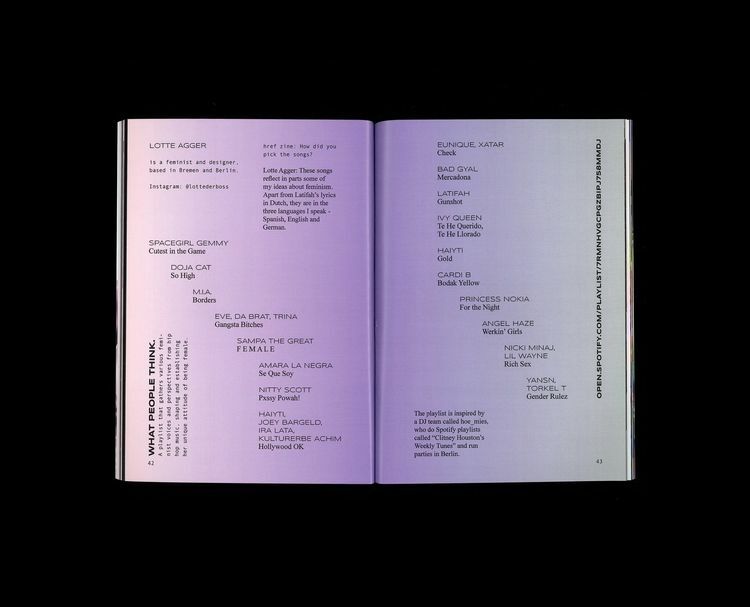 Href Zine is gorgeously designed and curated and manages to effortlessly send its reader into a space of intersection between art, feminism and technology. As we wrap up (and continue celebrating) #WomensHistoryMonth on Ello, we caught up with the duo to discuss Version 1.0, the xyber*feminism issue and the future. Get a peek inside of the issue and order a copy here. Interviewer Mayah Taylor (@mayah) is Ello’s Community Creative Manager. She loves tacos, fashion, Doctor Who, and wears too much black. Can you tell us more about Href Zine? How did you two come together to create it and where does the name come from? N & L: We already worked on some smaller projects together and supported each other at our studies at the University of the Arts in Bremen. 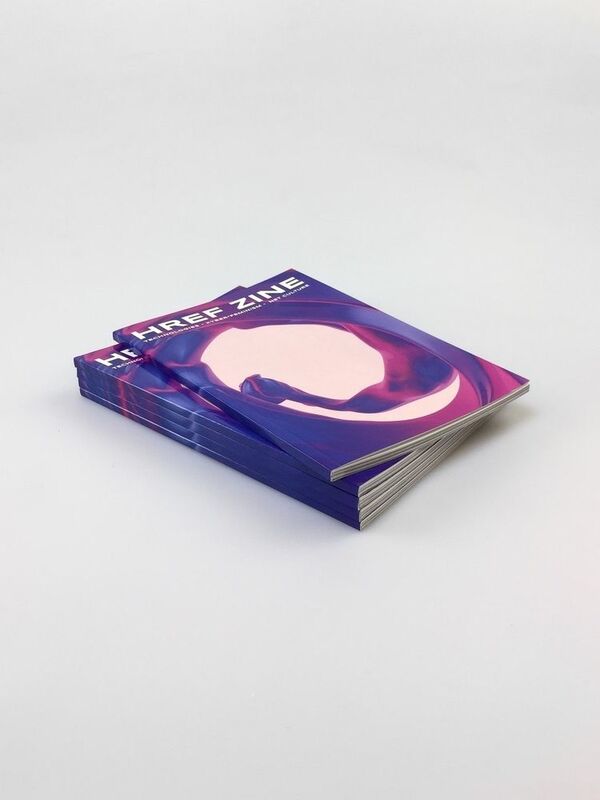 The href zine kind of derived from our shared interests in media and feminist theory and became our tool to research techno-feminisms, setting up a platform for different approaches to explore this field and build a network. The name of the publication also comes from this networking approach. 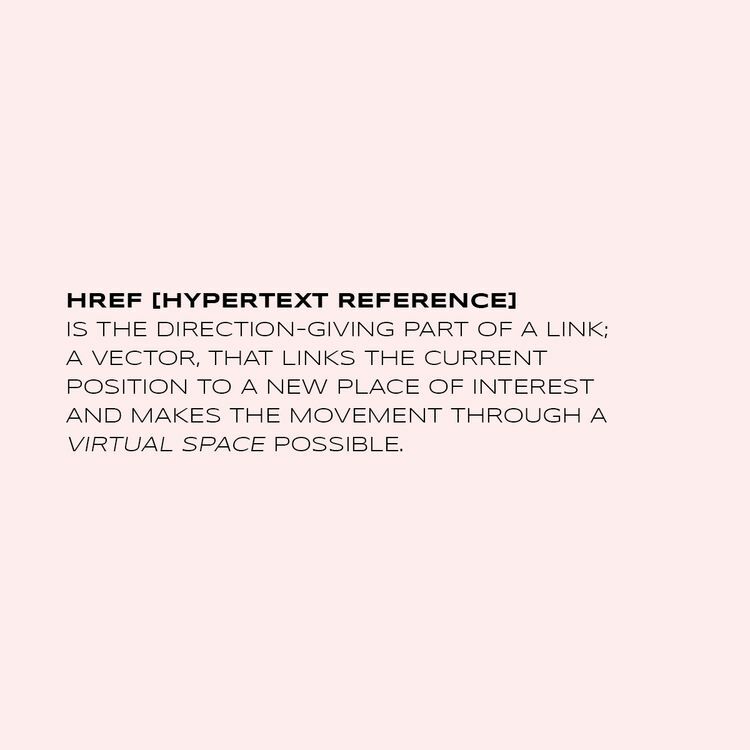 href is the short form for hypertext reference. It is the part of a web link in a HTML website document, where you define the target of the link inside the “href” attribute. I’d like to continue the momentum from #WomensHistoryMonth on Ello and dive right into the “Technologies - Xyber*feminism - Net Culture” Issue. Where did the inspiration to make this issue come from and can you define “xyber*feminism”? N & L: The name xyber*feminism evolved right out of our inspirations: Cyberfeminism and Xenofeminism. Working further on these topics we became a lot more conscious about the lack of representation in various fields of media. Of course we notice all the approaches to make those fields more equitable and we see the improvements that happened over the decades for certain types of beings, but there is still a lot of injustice. Bodies that deviate from the social norms of a certain society are easily discriminated against, exploited or are not taken seriously by people that uncompromisingly hold on to their bias. Our approach with the href zine was to create a platform to discuss these issues, feature different perspectives and show artworks related to the topic. Who are some of your favorite “technofeminists” and why? 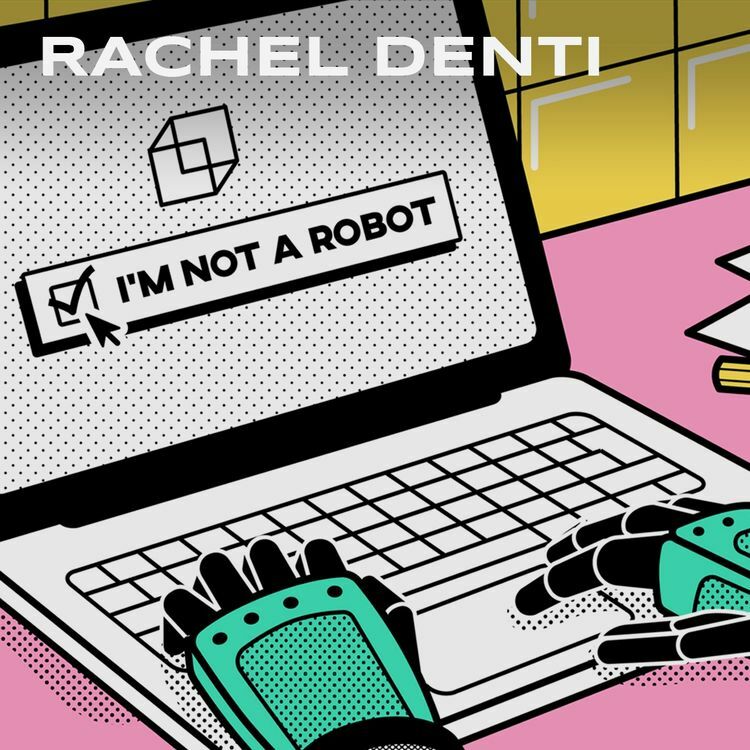 N & L: In our research we mainly focused on Rosi Braidotti and Donna Haraway, who both have had a huge impact on the 90s cyberfeminism. While there are a lot of interesting theorists at the moment, we find that Haraway and Braidotti both are not just very precisely formulating their critiques regarding social and ecological injustices, but are also proposing very strong, empowering utopian ideas. This issue is so beautifully designed and simple; its layout, in my opinion, is purposeful for the subject matter. Can you tell us a little more about what’s inside the issue and what the process was like putting it together? N & L: We really enjoyed the whole process we had while editing the zine, curating and collaboratively creating content with the artists. We started with a very plain idea for the layout to make it adjustable for the different contents we received. In contact with the artists we interviewed them by sending q&a back and forth. Where do you see the intersection between art/self-expression and xyber*feminism is going in the future? N & L: Xyber*feminism itself is already a recombination of cyber- and xenofeminism, that we compiled as a framework for working on the href zine. There are lots of similar approaches at the moment of revisiting and producing techno-feminist approaches to theory, art practices and activism, like the <Interrupted = “Cyfem and Queer”> in Berlin, or the exhibition «Producing Futureson» post-cyber-feminisms in Zürich. We hope of course that this trend goes on. Can you name some notable female artists on your radar right now? What draws you to their work? 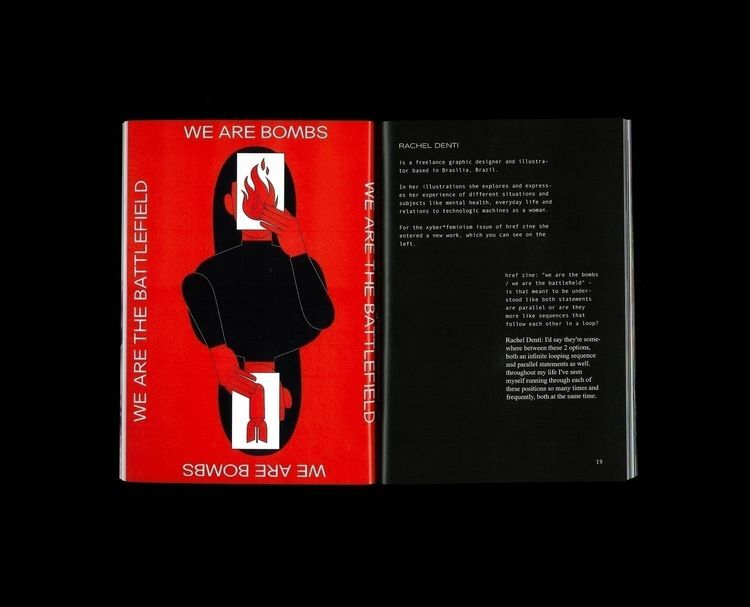 N & L: Asli Serbest and Mona Mahall are working internationally, as the collective m-a-u-s-e-r, in the fields of architecture, art, curation, publishing and teaching. Their projects are often processing feminist theory, spacial utopias and interesting historical literature. Also they are always coming up with smart ways of exhibiting and presenting. A bit further away from our own working fields, we found a lot of inspiration in Galen Tipton’s music. 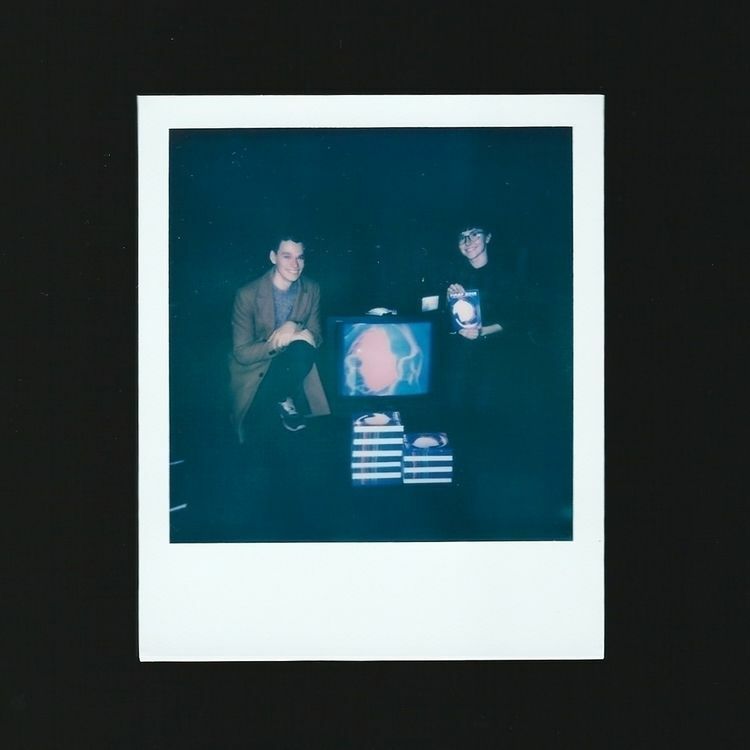 We listened to their latest album so many times and can’t wait for the next one. Another artist, who we think everyone should know, is the currently Berlin-based media artist Sofia Crespo. In her work she designs neural networks to imagery of species into recombined, new speculative beings. Can you tell us what the next issue of Href Zine looks like? N & L: We’re already really excited to think of the issue, since a lot of great artists have entered their work. Based on our research on techno-feminisms, the next issue will focus on nature, technoid landscapes and symbioses. Where do you want to take Href Zine? N & L: Right now we concentrate on the next issue and just continue our work. We always try to bring together many different perspectives and support artists. Discover more Href Zine here.